Audi India has added a petrol variant to the Q7 in the form of the Audi Q7 40 TFSI. 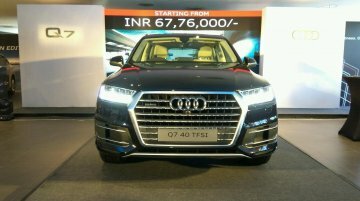 Prices of the Audi Q7 petrol start at INR 67.76 lakhs (ex-showroom). 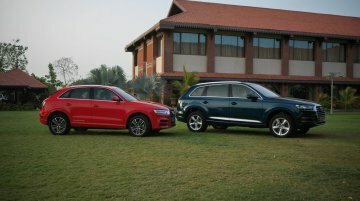 Like the diesel variant, the petrol Q7 is also..
Audi India has launched special editions of the A6 and Q7. 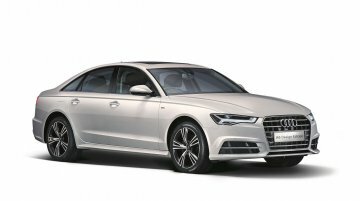 The Audi A6 Design Edition and Audi Q7 Design Edition get additional features along with minor cosmetic updates and new alloy wheels. These.. 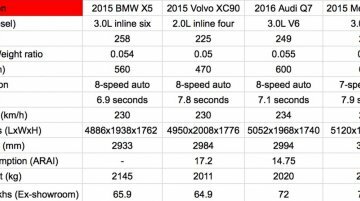 The SQ7 is one of the world's most powerful diesel SUVs. 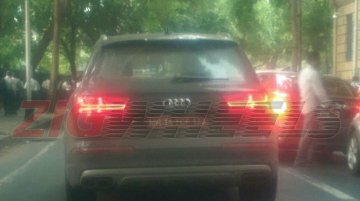 An Audi SQ7 TDI was spied testing in Mumbai by IAB reader, Sherwin Trindade. 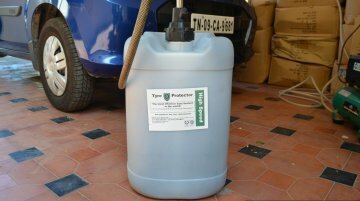 It's unclear if the Audi SQ7 is in the plans for launch in..
TYRE PROTECTOR is the first tire sealant in India to be tested successfully by ARAI. 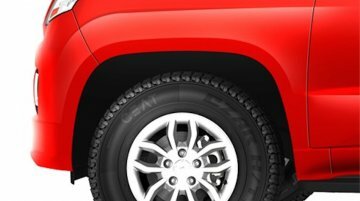 Perhaps the most neglected part of your car is the tire. Picture driving to an important appointment. 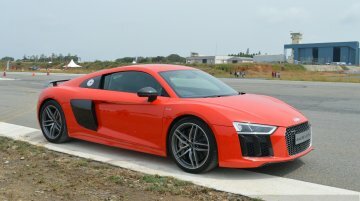 A..
Second gen Audi R8 V10 Plus launched at INR 2.55 crores (Ex-showroom). Audi is one of those very few brands that manages to stay in the upper echelons of automotive innovation over the years; addin.. Available only in 7-seat seating configuration. 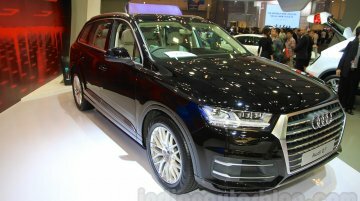 Audi has showcased the Q7 at the Auto Expo 2016. 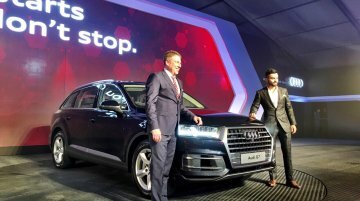 The second generation Audi Q7, launched in India in December last year, is the first Audi to be..
Price ranges between INR 64.9 - 77.5 Lakhs (ex-showroom Delhi). The second generation 2016 Audi Q7 was launched in India yesterday. Priced from INR 72 Lakhs (ex-showroom Delhi), the new Q7 will be..
Only available with a 3.0-liter V6 TDI engine. Audi India has launched the second generation 2016 Audi Q7 in Delhi today. Prices start from INR 72 Lakhs (ex-showroom Delhi) for the Q7 45 TDI premiu..
Honda Motorcycle and Scooter India will launch the Honda CB Hornet 160R today, rounding up its '15 launches in 2015' plan. 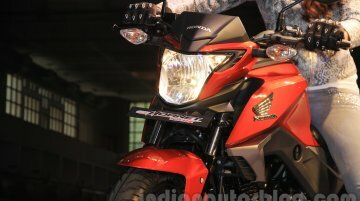 Dealerships have already started accepting bookings for the CB Hornet 160R,.. Initial units will be CBU models. 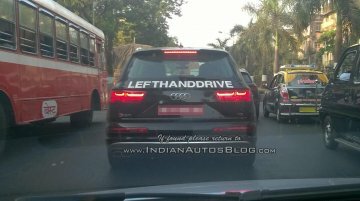 The next generation 2016 Audi Q7 is scheduled to launch in the Indian market on December 10, several Audi India dealers informed Indian Autos Blog. 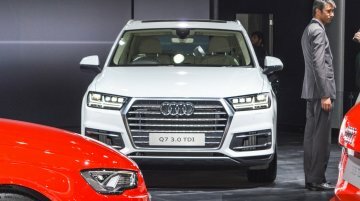 Initial units..
All-new Q7 TDI to launch in India in the coming weeks. 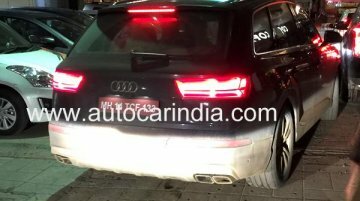 The performance-oriented Audi SQ7 has been spotted testing in India several times, ahead of its world debut. 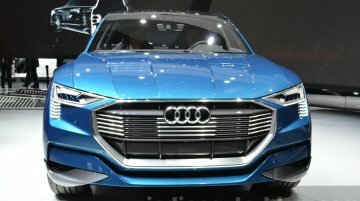 It's unclear if Audi will be.. 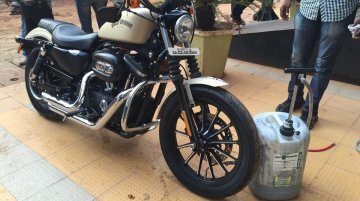 The petrol variant will be launched in January. 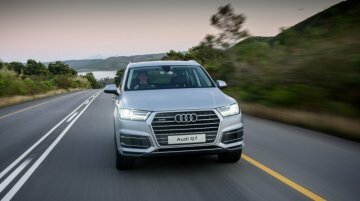 Audi SA (South Africa) has launched the 2016 Q7 in their market with deliveries set to begin in October. The SUV has been launched at an indicative..
Could set the performance benchmark for a diesel-powered SUV. 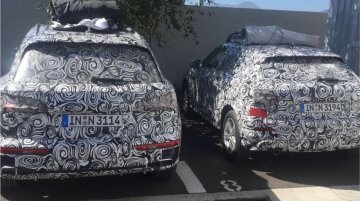 Ahead of its global launch anticipated to take place later this year or early next year, a prototype of the Audi SQ7 was snapped..
Update: The article has been updated with live images of the Audi e-tron quattro concept and the 2016 Audi Q7 e-tron. The latter model combines a 3-litre V6 diesel and a disc-shaped electric.. The following cars are expected in the Indian market in the festive season period, which generally witnesses a higher number of product introductions owing to positive buying sentiments. 1. 2015 Au..